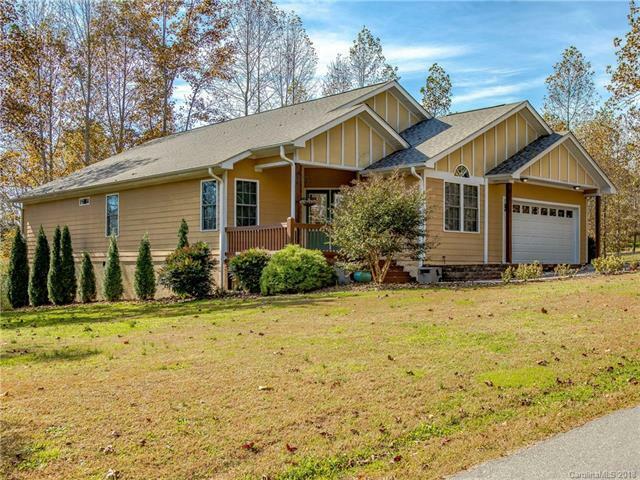 If you are looking for the perfect home in Hendersonville, you have found it. You will love the space this home has to offer. One level living at its best. New roof! Beautiful Kitchen with granite and tile. Large Master suite and 2 additional bedrooms and a bonus room. Situated on over an acre of land with adjoining lot gives you tons of privacy. Sit on the back deck and enjoy the built in grill perfect for entertaining. Meticulously maintained garage perfect for 2 cars and or storage. Large walk in crawl space also great for storage. Close to shopping, restaurants and apple country, you will enjoy everything this home has to offer.